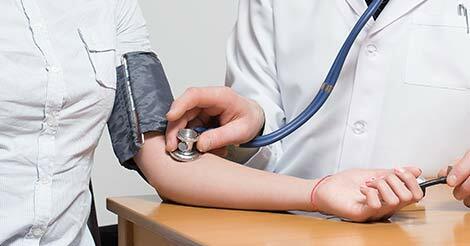 Heart diseases are the leading cause of deaths in UAE. 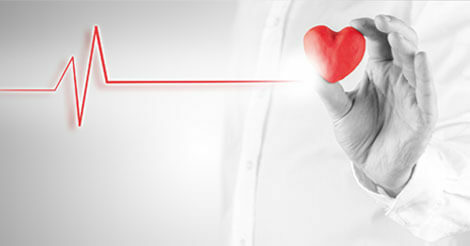 Cardiovascular diseases are responsible for 3 out of 10 deaths in The UAE. This should be a wake-up call for all of us because it’s high time that we take our health seriously. In the recent statistical study done, cardiovascular diseases have accounted for 65% of the total deaths out of all the non-communicable diseases. So what is the easiest way to prevent such dreaded conditions? The best way to prevent any disease is to be aware of its risk factors. 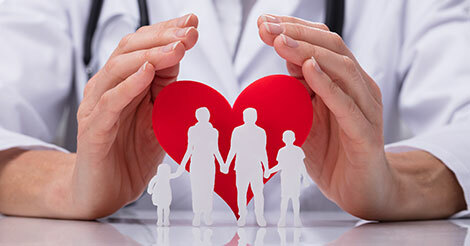 Let’s discuss what the risk factors for heart diseases are. Increases the risk of formation of plaques and atherosclerosis, coronary heart disease, etc. 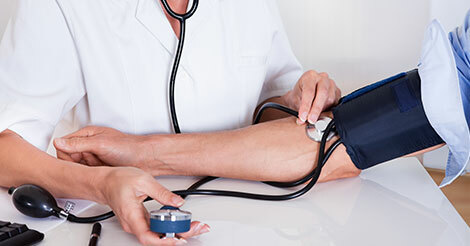 There is a constant and continuous pressure exerted on the walls of the blood vessels. This consequently leads to thickening and eventually narrowing of the arteries and the vessels. Is the most important cause of heart disease. When one smokes, extremely harmful toxins are ingested. Nicotine in the cigarette constricts the blood vessels while the carbon monoxide damages the inner lining making them more susceptible to atherosclerosis or coronary heart disease. Is caused by the excess sugar in our blood. This unregulated or uncontrolled high sugars bind onto the blood vessels and damage them. Inactivity and a poor diet can contribute to the obesity which also triggers the development of heart disease. When extreme emotions are not channelized in a proper manner; it ramps up the “fight or flight” response. This triggers stress hormones like adrenaline and cortisol resulting in increased breathing and heart rate. When this happens the blood vessels tighten and the blood pressure increases. It’s self-explanatory that the risk factors which cannot be modified or controlled are called non-modifiable/ non-controllable factors. Let us get to know a few of these. With increasing age, one’s arteries get damaged and narrowed and the heart muscles are weakened. Men after the age of 45 and women after the age of 55 are prone to the risk of a heart disease. Men are at a higher risk than the women. This is due to a comparatively less healthy cholesterol profile as compared to women. If anyone in one’s family has a history of a heart disease, it is apparent that they would share the same genetic influence. So now that we have discussed the risk factors that can lead to cardiovascular disease. Just with a correction in our lifestyle we can cover the risk of heart disease and save ourselves from falling prey to untimely sickness and ensure a healthy long life. We all should also make a conscious effort to find out if our body is healthy or not. One might appear healthy and fit but that does not mean their internal organs are also healthy. 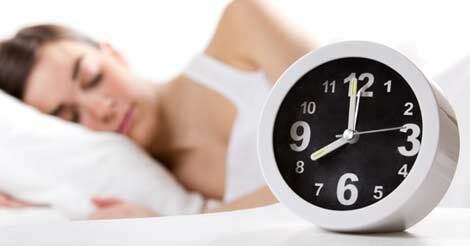 Conditions like coronary heart disease, do not develop overnight, they happen because we don’t give enough time to be healthy by eating healthy food, staying active or get a regular health checkup done. Be smart and act now, work on staying healthy. Remember, by being healthy one can enjoy a good quality of life. If you have any concerns or health advice kindly fill the query form and we will get the queries answered.